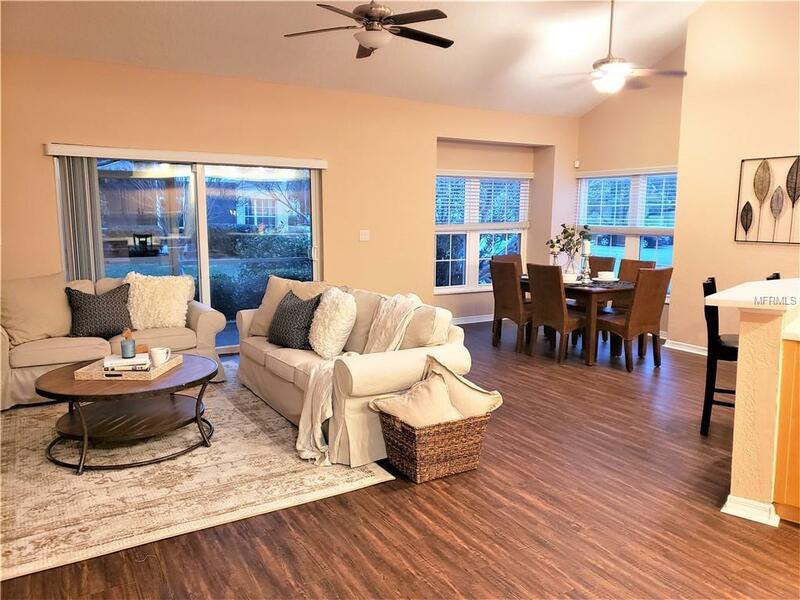 Premium end unit townhome in the sought-after community of PLACIDO BAYOU! 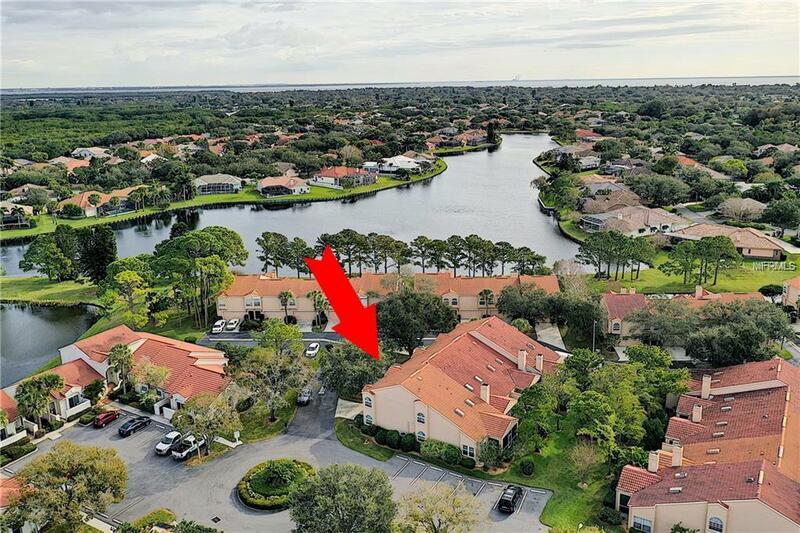 This formerly untouched wildlife haven is today NE St Pete's premier gated, waterfront community. Enter through the leaded glass front door, walk into the generously sized great room and take in the high ceilings, and large open kitchen. Enjoy the natural light pouring in from the sliding glass door, skylights, and multiple windows which have been upgraded to hurricane impact windows, complete with a lifetime warranty. The kitchen boasts custom wood cabinets with pull-outs, newer stainless appliances, porcelain tiles, breakfast bar and more. Also on the first floor find a bedroom (or fabulous home office), full bath, and laundry closet. As you make your way upstairs find two additional bedrooms with a guest bath, as well as the master bedroom with ensuite bath. All bathrooms in the home have been upgraded with designer tile, fixtures and vessel sinks. Each room in the house has ample storage, custom plantation shutters, and lots of closet space. Opportunities to own a home in this amazing community do not come up often! Seize your chance to be steps from the preserve and lakes with tranquil wildlife. 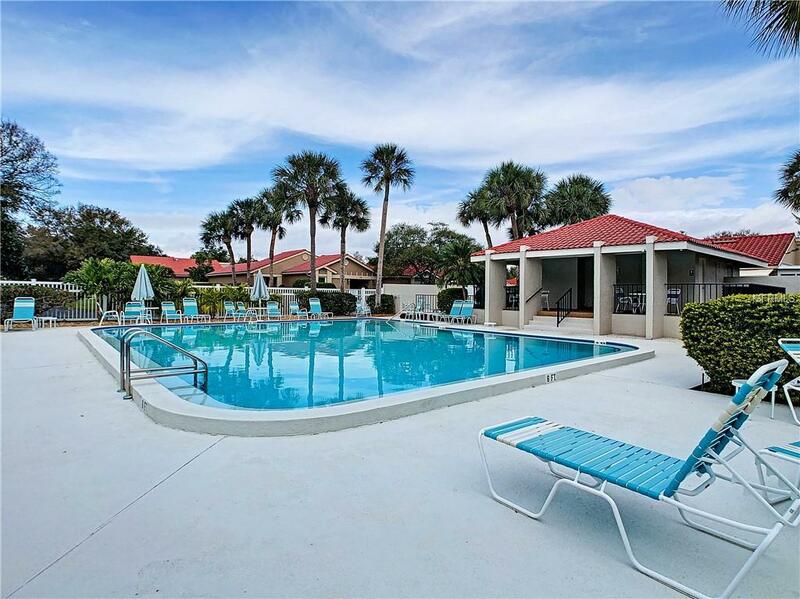 Walk/bike paths run throughout this pet-friendly, 24-hour security, GATED COMMUNITY. Beautiful POOL and spa steps from the front door. Minutes from downtown St Pete and NE St Pete's upscale dining, the best schools, amazing shopping and more. 15 minutes to our best Gulf Beaches. Room sizes are approximate and should be verified. 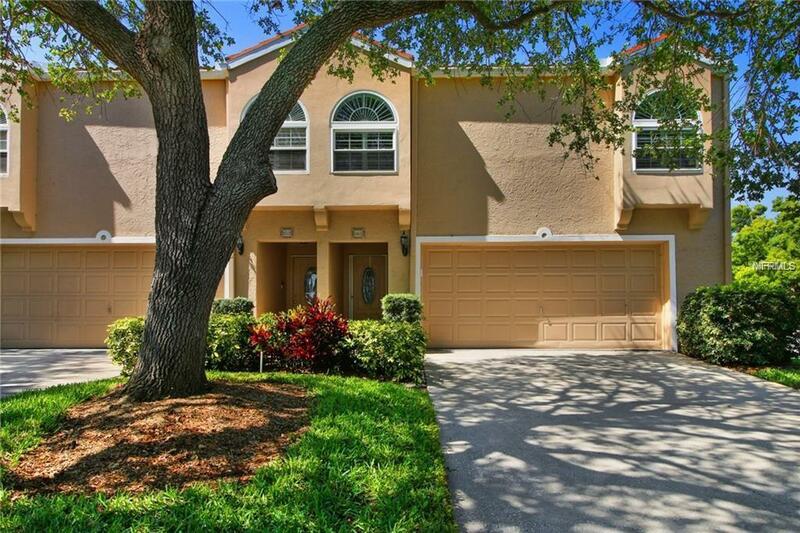 Listing provided courtesy of Forever Florida Real Estate.